Beautifully crafted in a modern and robust design, C2XD is an ideal audio solution for music enthusiasts and dedicated gamers alike. 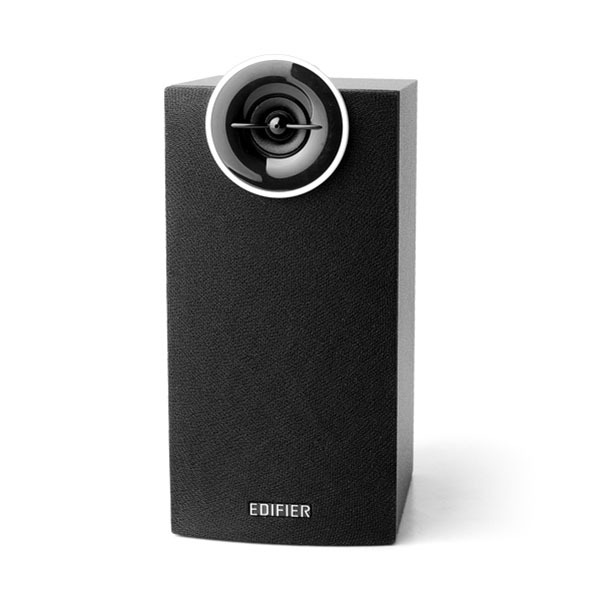 Armed with Edifier Electronic Intelligent Distortion Control (EIDC) technology, it dynamically manages output and avoids audio distortion when you crank up the volume. 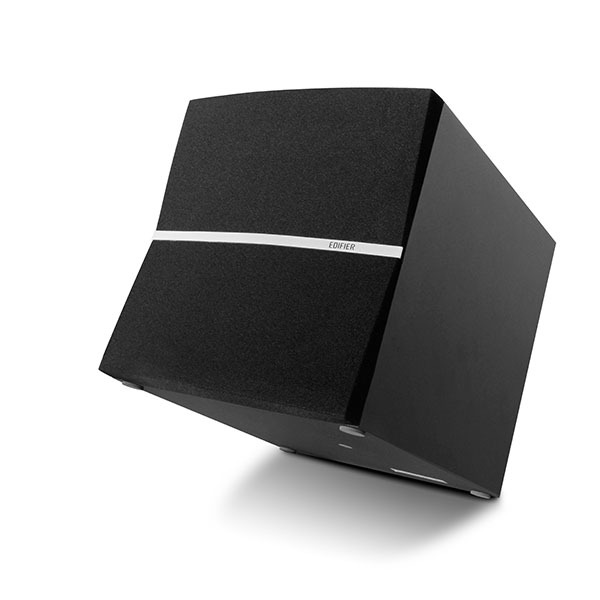 With a generous subwoofer and a stand-alone amplifier, this 2.1 speaker is engineered for rich, exhilarating sound. 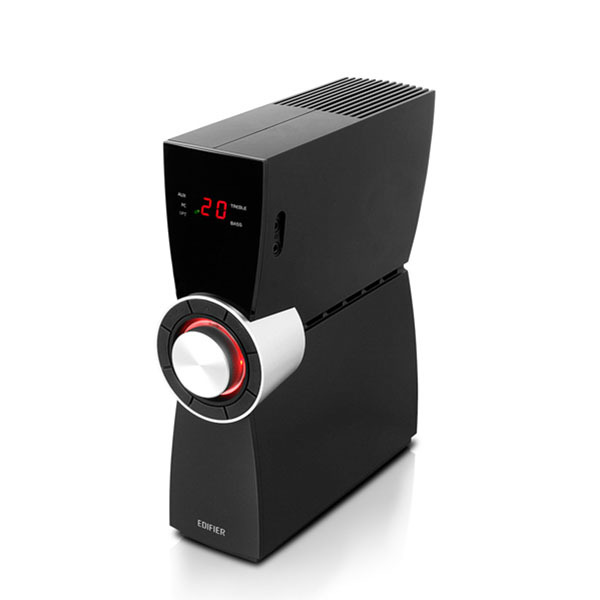 C2XD’s amplifier is a stand-alone unit, so that the speakers can be placed optimally. Other useful features include an LCD display, and a headphone jack conveniently located on the side of the amplifier. 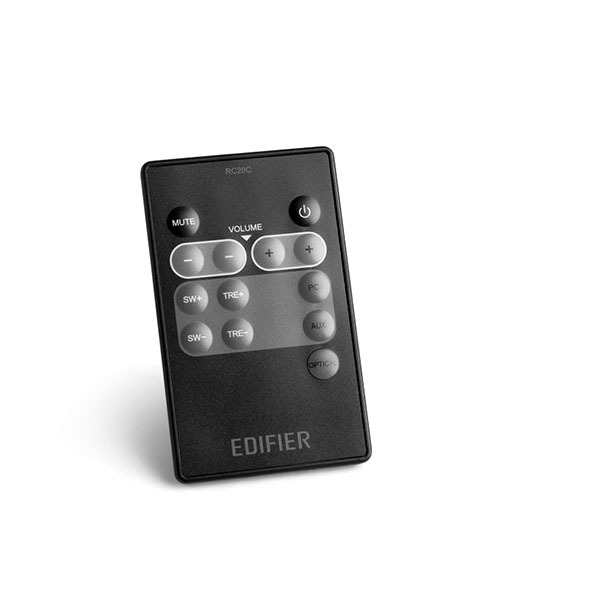 The wireless, multifunctional remote gives you precise control over volume, bass and treble adjustments, input selection, mute and standby. Whatever your music taste is, you are in full control. 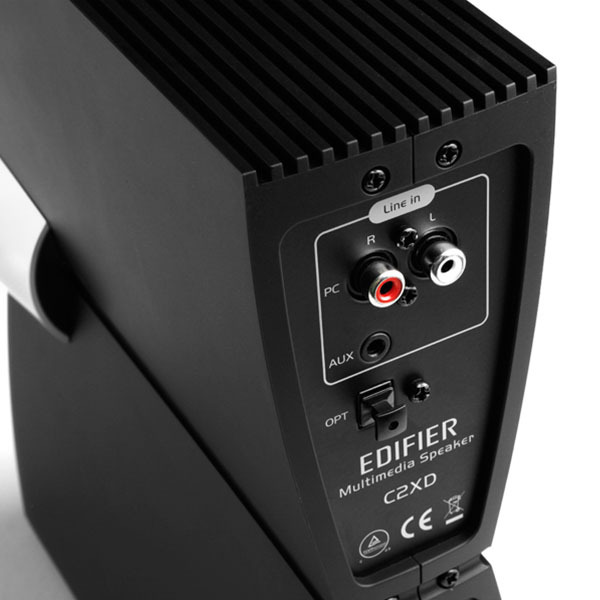 C2XD is equipped with optical, RCA and auxiliary input options. MP3 players, game consoles, PC and laptop, you name it. It can take whatever gadget you throw at it.